We’re talking about your eyes. 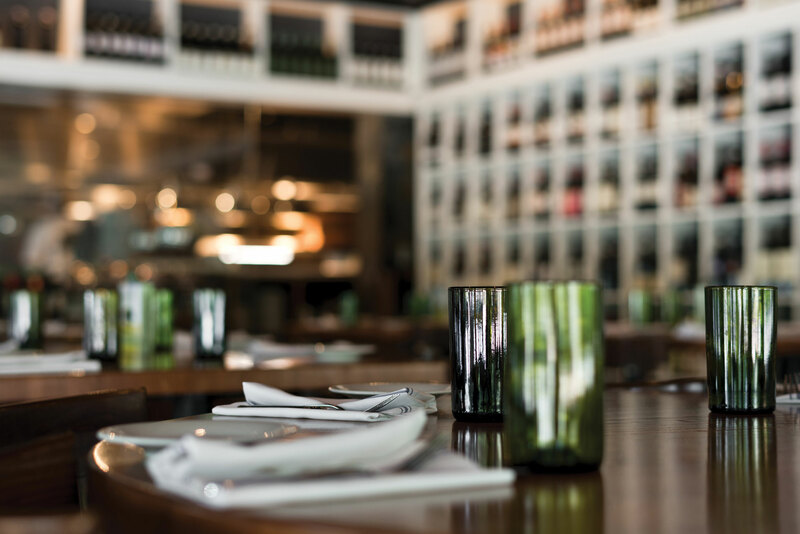 Be on the lookout for our newest Graziano’s location, opening soon in Aventura to serve all of our favorite “northerners.” Same incredible food and wine, brand new digs. 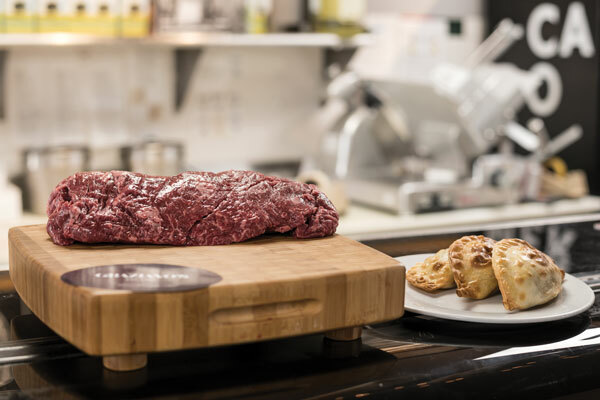 …but did you know that our empanadas are made with 100% Certified Angus Beef? AKA deliciousness to end all deliciousness. AKA the Cadillac of beef. AKA the best there ever was. AKA all yours if you want ’em. 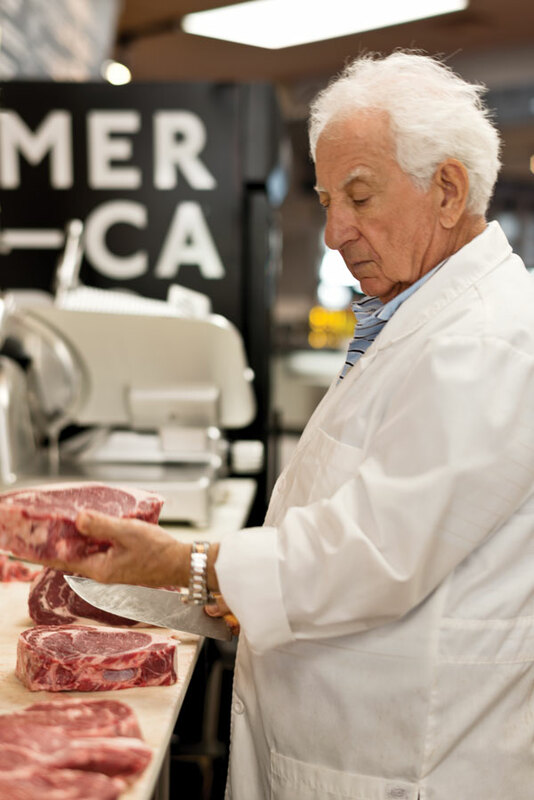 You may know him as the “father” of Graziano’s—Mario is the founder of our restaurant and market. And better yet, he’s still the one behind the counter almost every morning, cutting and preparing meats for the carnicería. It’s what he does best, so stop in to see him tomorrow morning. Or the day after. Or the day after that. Or…you get it. 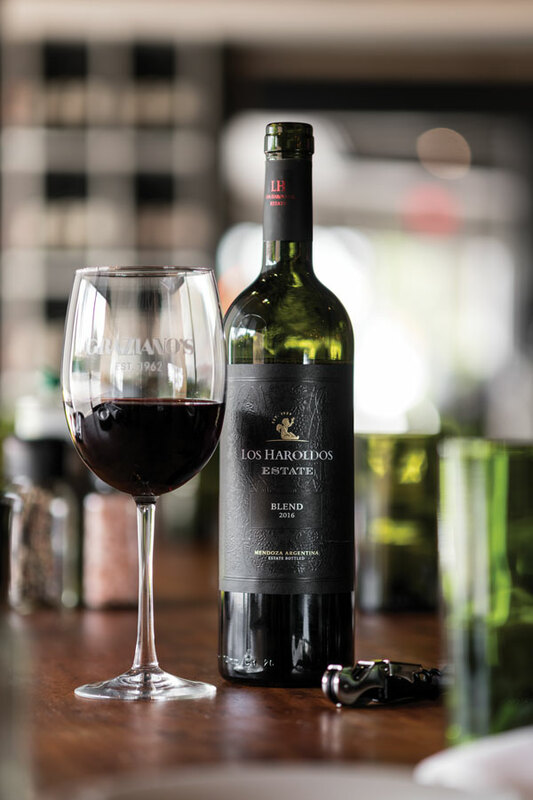 ‘Los Haroldos’ Estate Blend 2016 is our wine for this month and we think it is the perfect way to start a new year! Being a blend from Malbec, Cabernet Sauvignon, and Petit Verdot this surprising red has the best attributes of these three amazing red varietals. Los Haroldos owns about 3,000 hectare of vineyards with prime locations in and around the east of Mendoza including vineyards in the prime sub-region of ‘La Consulta’ in the Uco Valley. They are also owned by the renown wine producer Familia Falasco. What to expect? At first, there is a very clean and shiny cherry red color with a sparkle of violet. On the nose, the Cabernet Sauvignon comes through with cocoa powder, green peppers and the Petit Verdot is adding a beautiful floral violet note, making it very promising. The mouthfeel is full and satisfying, very focused and juicy, with silky tannins it is leading with notes of red cherries, blackberry, some plum, cocoa, shaved coconut and bay leaf. At the end there’s delicious licorice and floral violets – all the flavors are wrapped up in a great acidity. 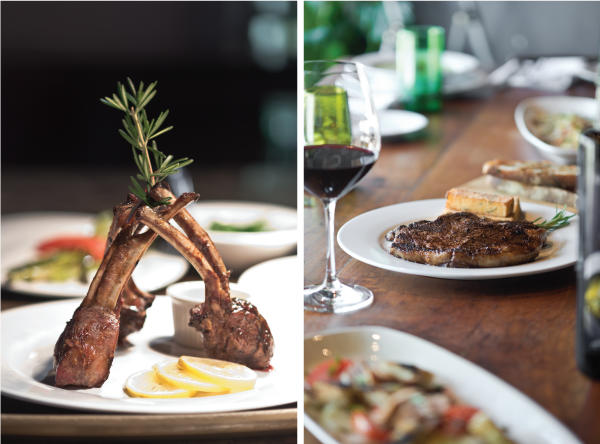 This wine is still quite young but already a great choice to accompany lamb and beef dishes, grilled or braised and with a good amount of fat. 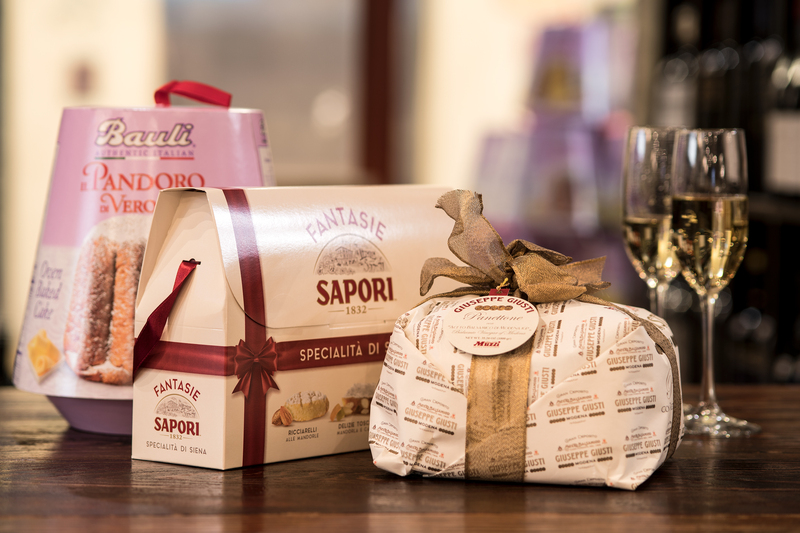 Or with an assortment of aged hard cheeses. Having an event? Let us cater it. Uncork a bottle of wine.